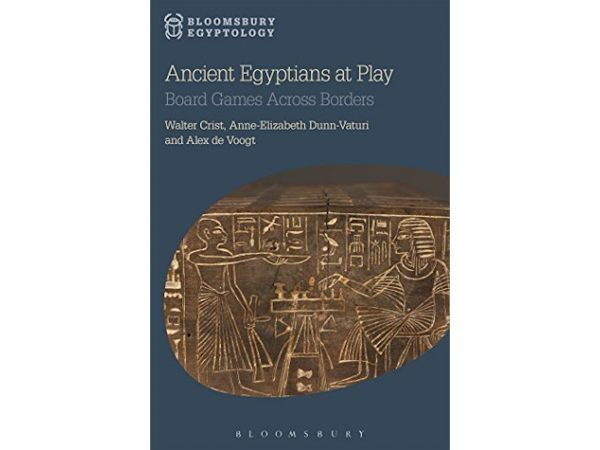 Hey Buddy!, I found this information for you: "Ancient Egyptians at Play: Board Games Across Borders by Walter Crist, Anne-Elizabeth Dunn-Vaturi, and Alex de Voogt". Here is the website link: https://www.ancientgames.org/ancient-egyptians-play-board-games-across-borders-walter-crist-anne-elizabeth-dunn-vaturi-alex-de-voogt/. Thank you.